With the National Hunt season proper well under way now the Winter jumpers are starting to make their seasonal appearances & we are getting increasingly busy with runners. Deauville Dancer has been one of those putting his best hoof forward just recently when landing his second race of the Autumn, making that two victories on the bounce & taking his chasing tally to four wins now over the larger obstacles since May. 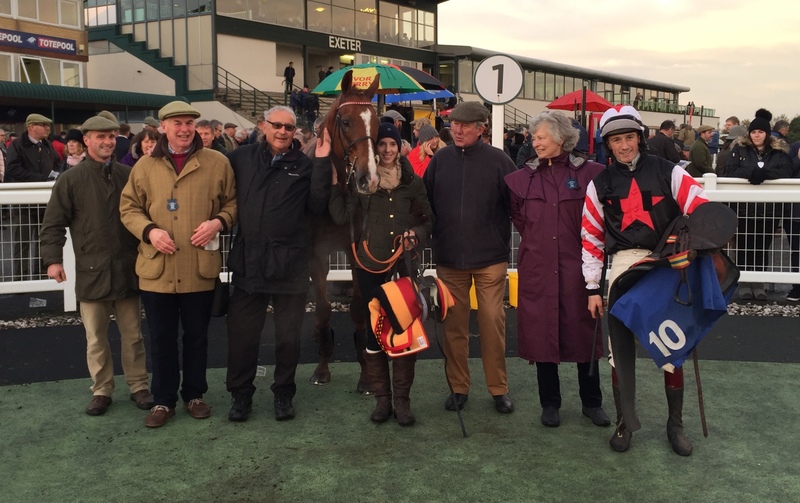 Deauville Dancers most recent victory was at Fakenham on November 1st when stepping up to a class 3 & landing the Greene King IPA Handicap Chase off top weight under Brian Hughes who also enjoyed success on the son of Tamayuz on his previous start at Huntingdon back in October. Fences really seem to have brought the best out in Deauville Dancer who is proving himself as a very consistent individual having never finished any worse than 4th since entering that sphere & we now look forward to the rest of the season with him. Above – Deauville Dancer heads to post. 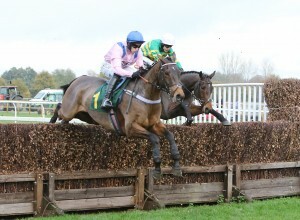 Norse Light is another who has recently been gracing the winner’s enclosure as he landed his first win since January 2016 when taking the Get 1/4 Odds At 188Bet Handicap Hurdle at Exeter on Tuesday (7th November) & providing jockey Sam Twiston-Davies with his last leg of a four timer at the Devonshire track. A most consistent type, Norse Light was having his first start for The David Dennis Racing Club when enjoying this most recent victory & was galvanised by Twiston-Davies to take up the running within the last half a furlong to stick his head out most resolutely & land the spoils on what was testing rain softened ground by the end of the day. It was a fantastic start to his new role as David Dennis Racing Club horse & we hope he can continue to give the members plenty of fun days throughout the season. Above – Norse Light winning for the David Dennis Racing Club at Exeter 07-09-17. 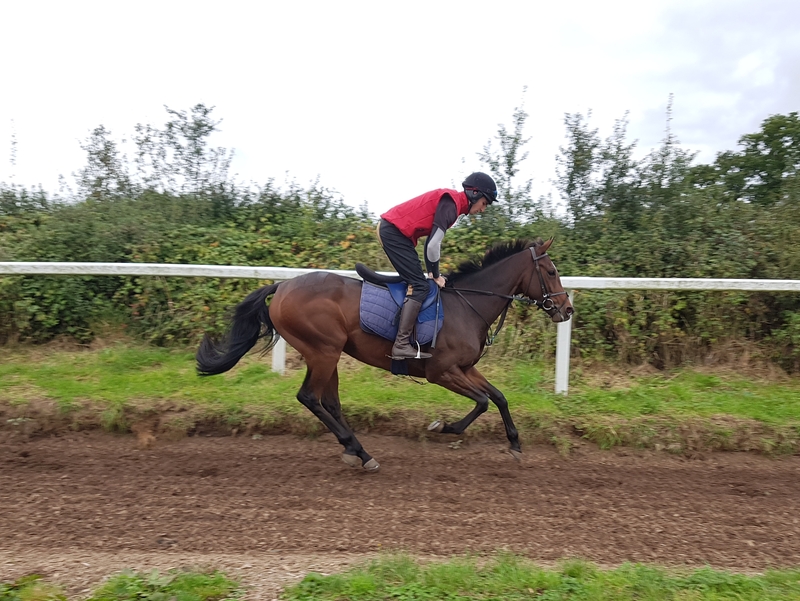 Another that has been running well of late but this time on the flat is Swissal, a lovely 2yo by Swiss Spirit who has been learning with every run & was very pleasing in his last effort when only just failing to get his head in front at Kempton earlier in November. 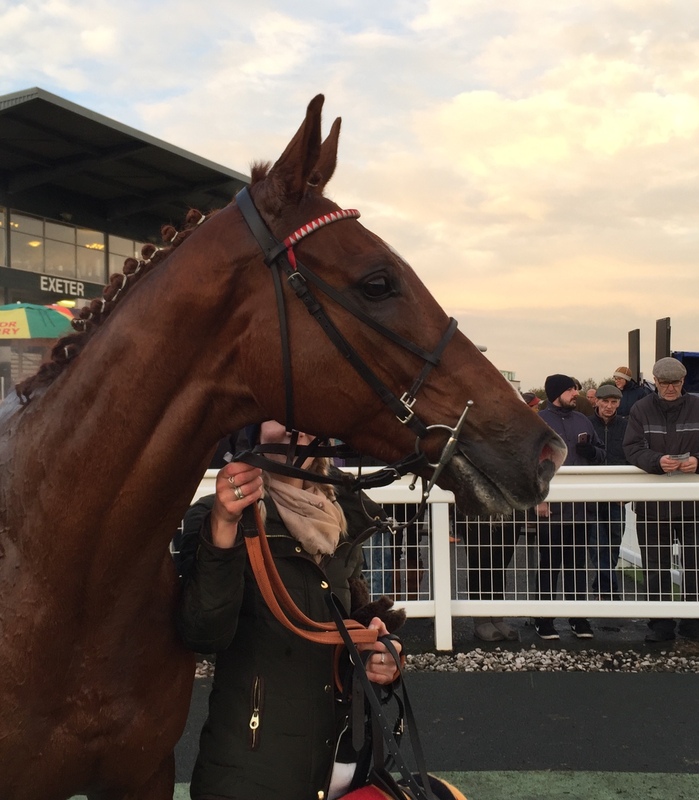 Swissal has been learning the ropes during his first six starts & deserves to visit the winners’ enclosure soon & could continue to run on the All Weather over the Winter months. Above – Swissal posing at home. 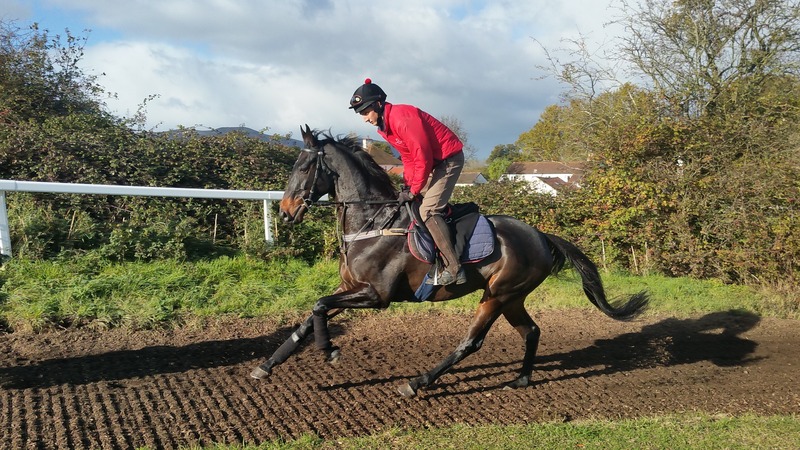 So with the National Hunt season in full gear, one or two of our softer ground horses have begun to make an appearance of late, namely Cyclop who had a nice first run of the season up at Aintree over hurdles at the end of October finishing 8th under Ciaran Gethings. This was a pleasing seasonal debut & he is sure to give his owners plenty of fun throughout the season as the rain continues to fall & a switch back to fences next time is almost certainly on the cards. 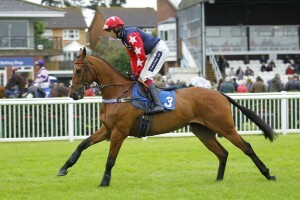 Above – Cyclop heads to post. Today Friday (10th November) sees us with two runners both at Warwick. Shanty Town will be having just his second start over fences in the 3.20 having looked promising over hurdles last season. Shanty Town made his chasing debut at Uttoxeter in October & jumped very well but unfortunately without ever really troubling the leaders so hopefully with that experience now under his belt, we hope he can give a good account of himself today for owner Emma Stewart. Above – Shanty Town in action at home. 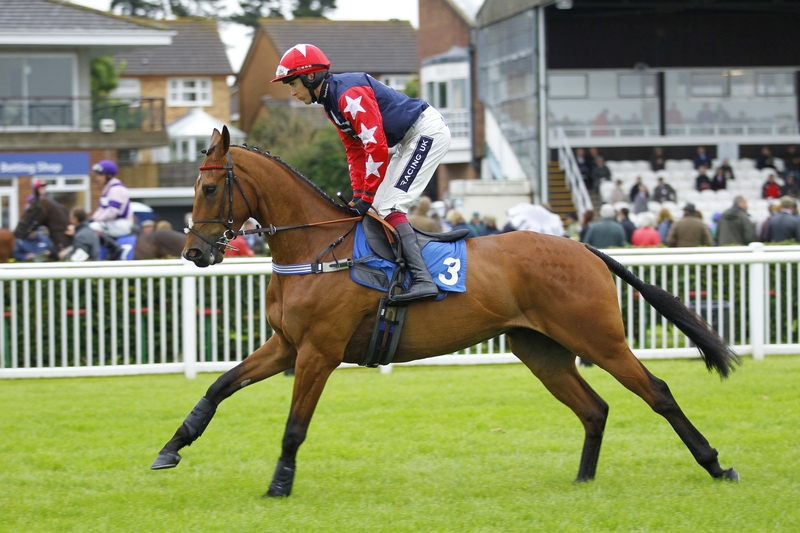 Our second runner today is Neetside who makes her yard debut in the mares bumper (3.50). 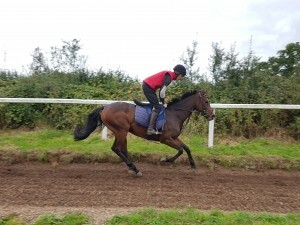 Neetside was placed 2nd on just her second start back in a bumper back in May when trained by David’s brother Tim and looks be a very nice National Hunt prospect in the making. Above – Neetside in action at home. Saturday sees the return of our second highest rated chaser Final Nudge. 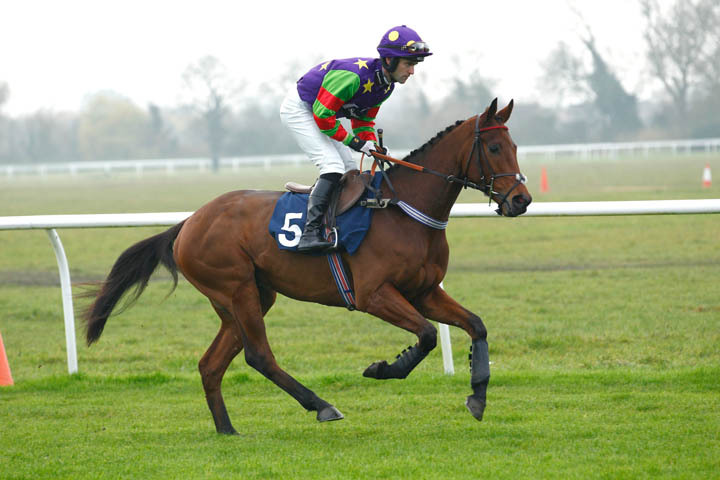 Already a three times winner over fences last season, Final Nudge will make his seasonal reappearance in the Badger Ales Trophy Handicap Chase at Wincanton tomorrow (Saturday 11th November) where he is set to line up in a field of 18 runners with Leighton Aspell booked to take the ride. Final Nudge has run well fresh in previous seasons & we look forward to what will hopefully be another successful season for him & owners Corbett Stud. 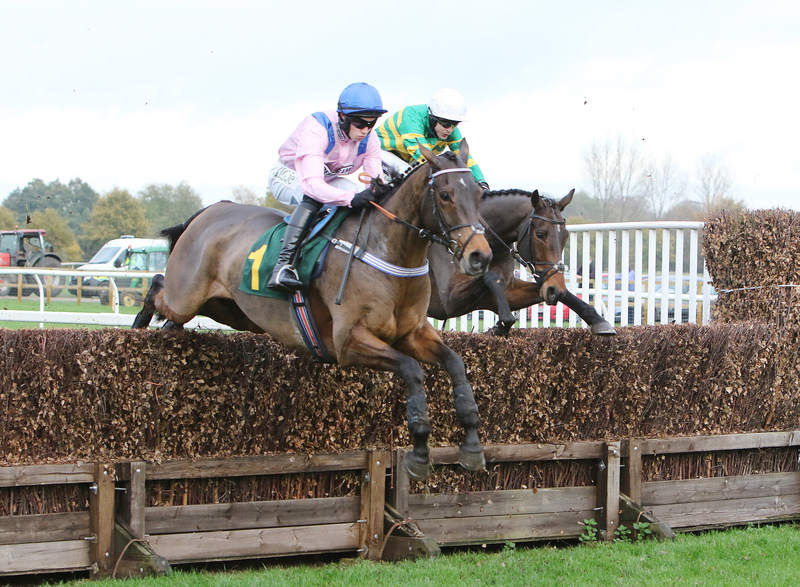 Above – Final Nudge en route to victory at Fakenham last season.